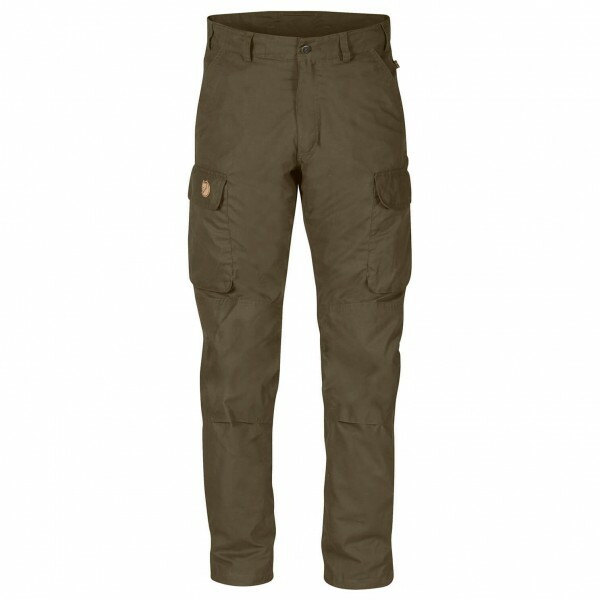 The Brenner Winter Trousers by Fjällräven are tailored to the demanding requirements of hunting. 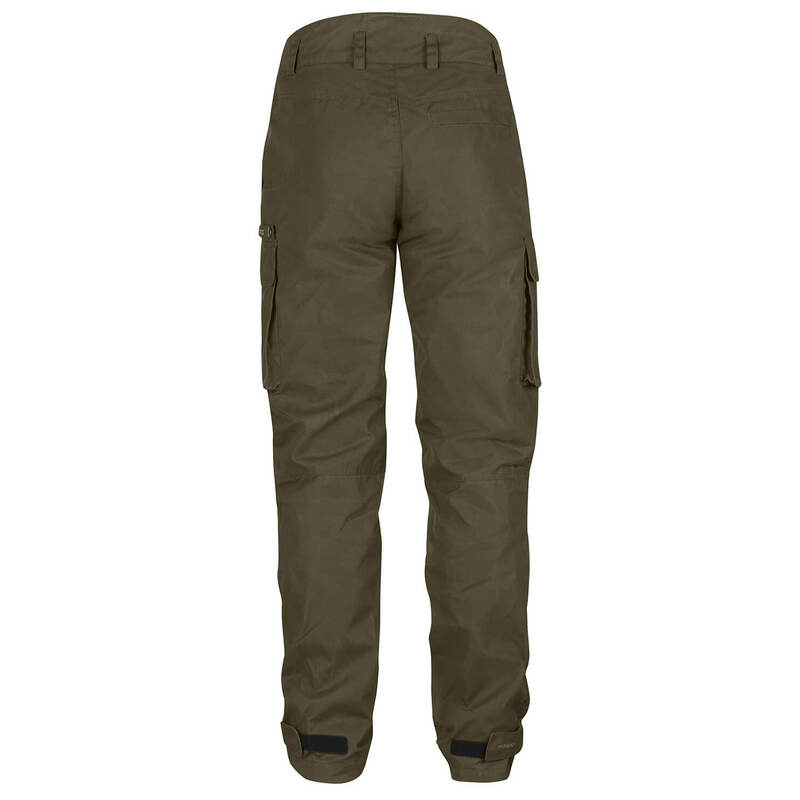 They are wind and waterproof to ensure that even harsh weather conditions don't stop you from hunting. Moreover, they feature preformed knees into which knee pads can be inserted thanks to an opening, meaning lurking on your knees or in a lying position is no longer a problem. 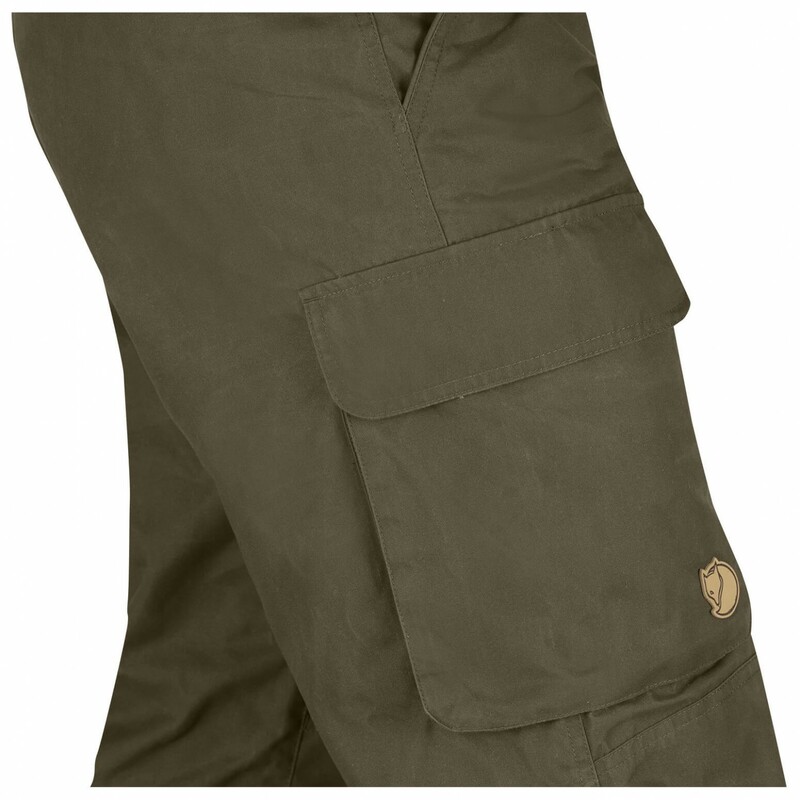 To store all the required tools during a hunt the pants feature two front pockets, two large leg pocket and one back pocket with covered snap buttons. The back area has been kept a little higher to ensure greater comfort. And the bottom of the legs are equipped with hook-and-loop fasteners. Perfectly suitable for hunting: The Brenner Winter Trousers winter pants.